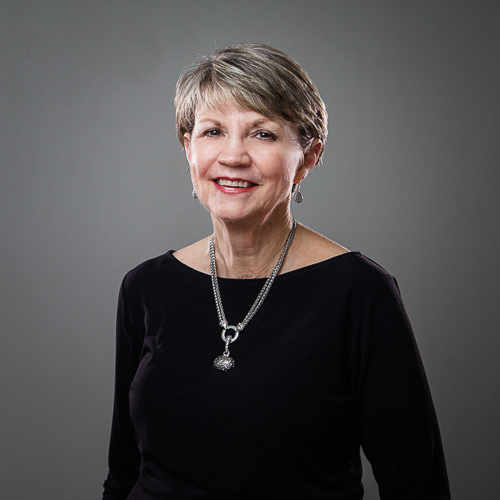 Diane Mays has been working in the legal field since 1971, joining Pittman & Steele at its inception in September of 2014. A North Carolina Certified Paralegal since 2005, she works primarily in the area of estate/trust/guardianship administration, foreclosures, and other types of special proceedings. Diane and her husband are natives of Alamance County, and have two sons and three grandchildren. She likes reading, cooking, and spending time with her family. Diane is a member of Bible Baptist Church, and enjoys working with the Awana ministry.